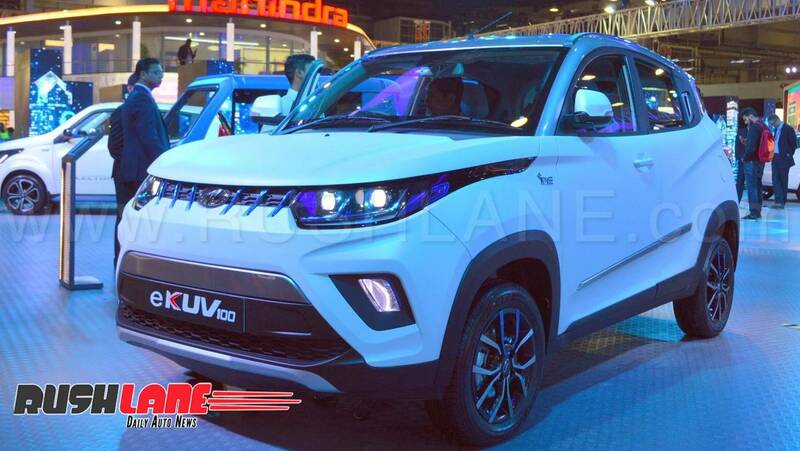 New Mahindra electric car confirmed for launch - Rival to Maruti WagonR EV? 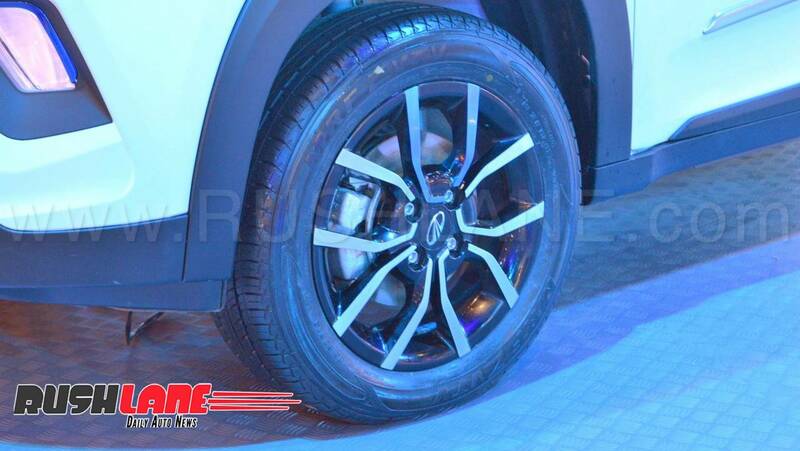 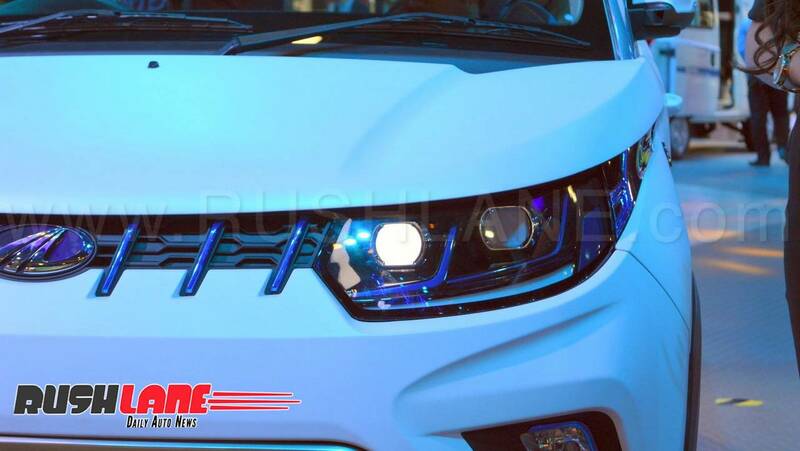 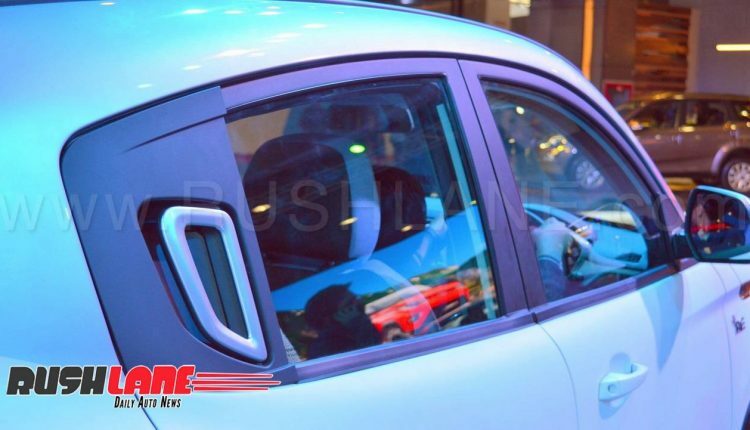 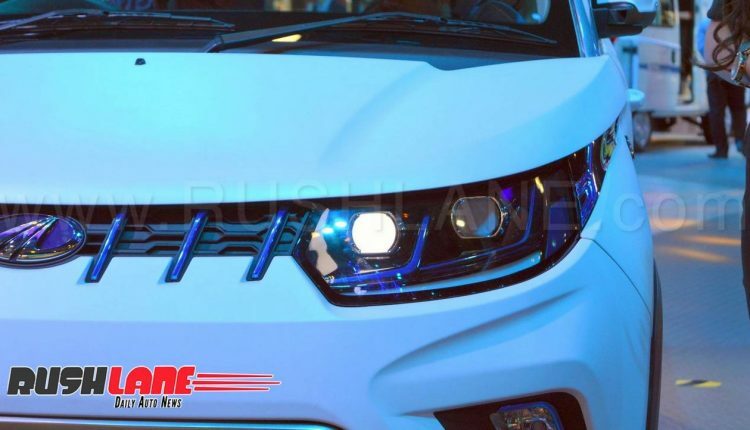 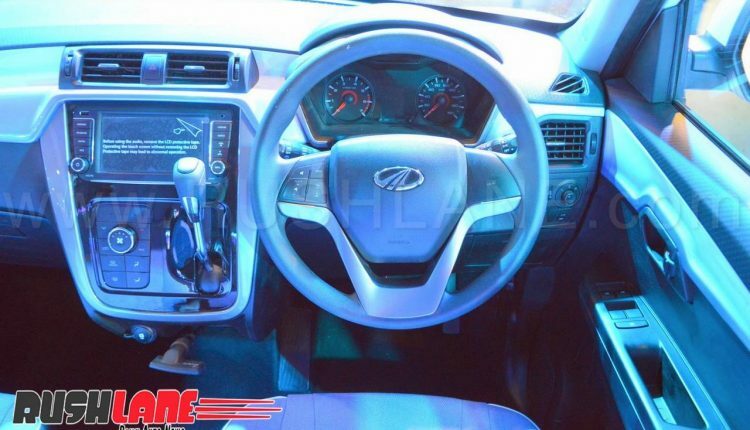 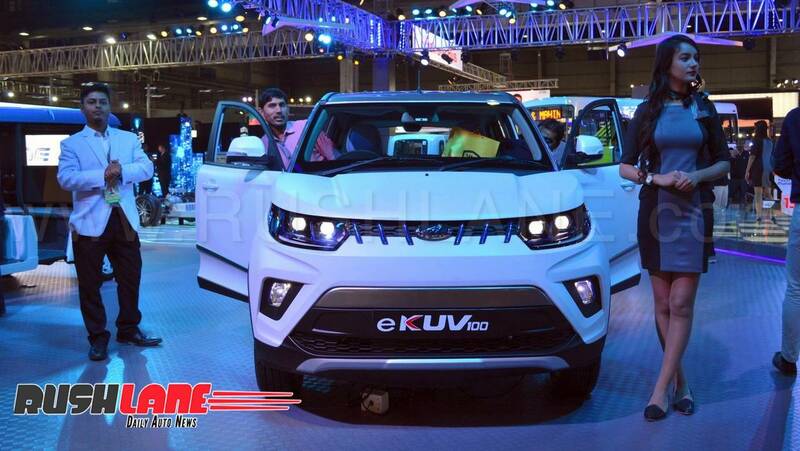 New Mahindra electric car confirmed for launch – Rival to Maruti WagonR EV? Mahindra has confirmed a launch of an electric car, which in all probability seems to be the eKUV100. 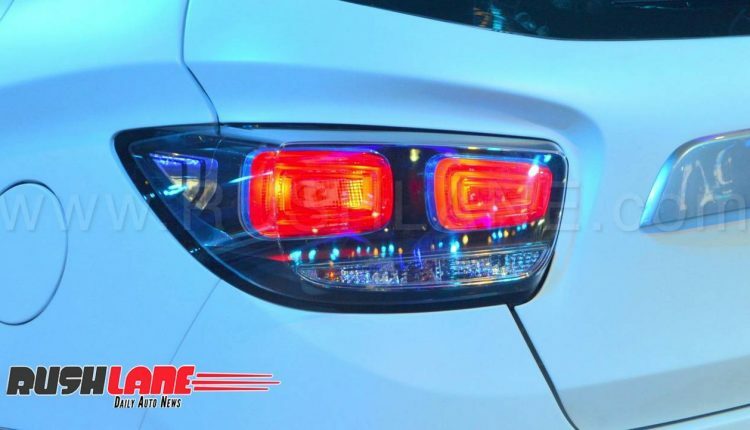 Mahindra, currently the only automobile manufacturer which offers electric cars in the country has now confirmed that it will be launching an electric car in the first half of FY 2019-20. 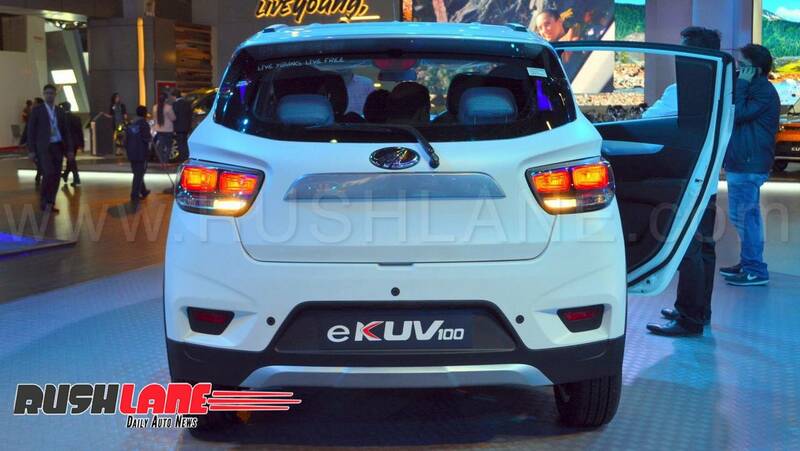 Considering the past reports and its stall-line-up at the 2018 Auto Expo, it is safe to presume that the car will be an electric version of the KUV100. At multiple events, senior leaders from Mahindra have already confirmed their plans to bring in more products in their electric portfolio. 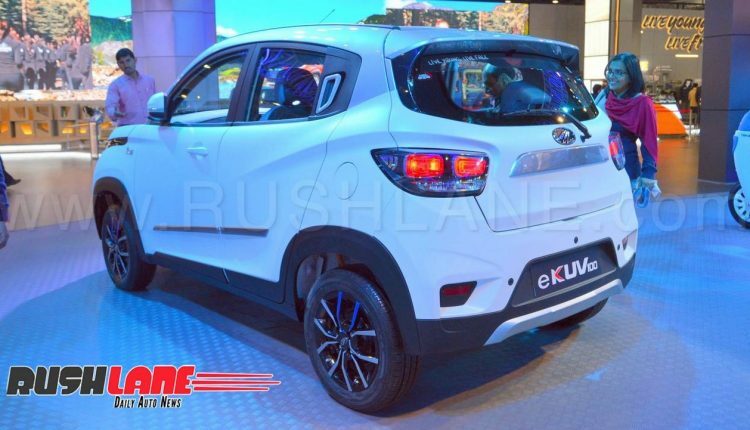 EV options for a full sized body-on-ladder car seem to be relatively unrealistic but EV powertrain can work well with the lighter monocoque based vehicles like the KUV100 and XUV500. 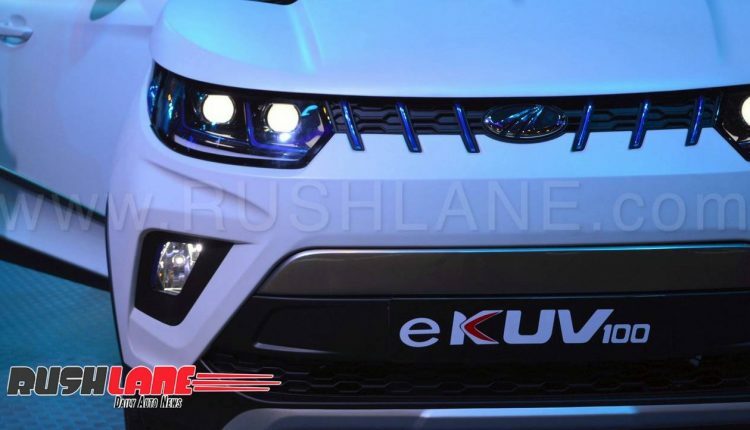 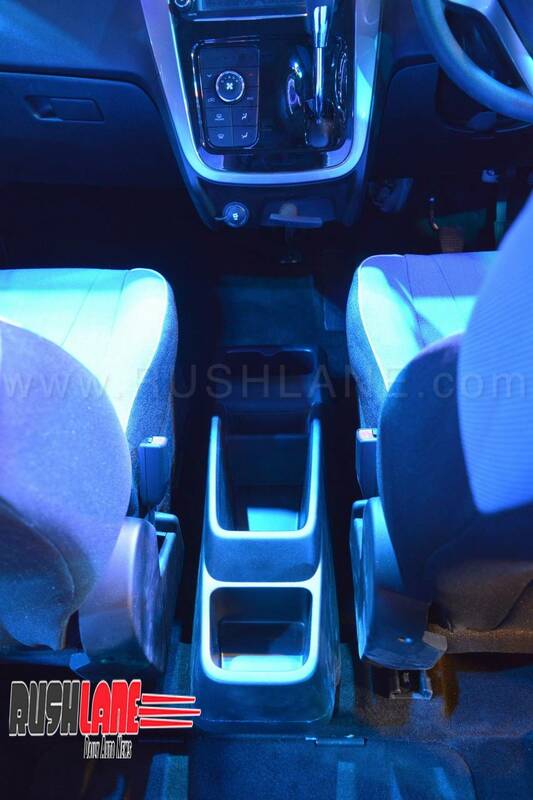 The KUV100 is expected to get an all new powertrain, and not the one which is currently offered on the e2O Plus or the eVerito. 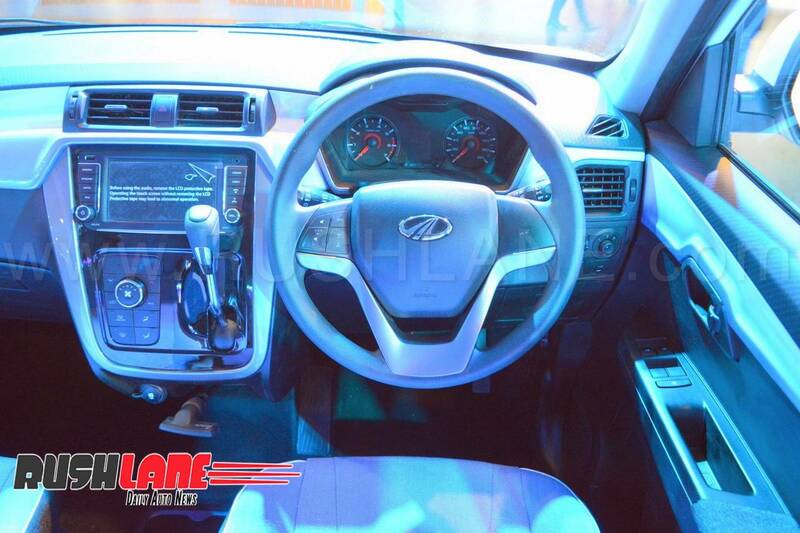 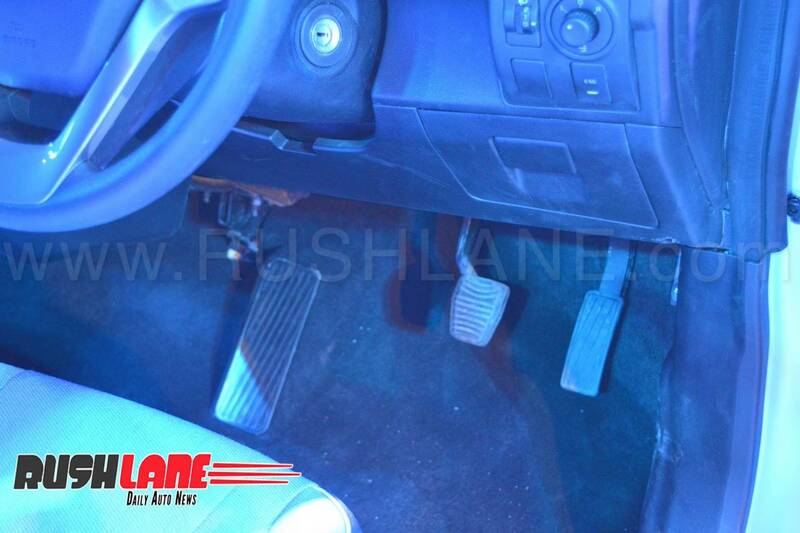 The newer powertrain should ideally pack in more power and provide a longer range per charge. 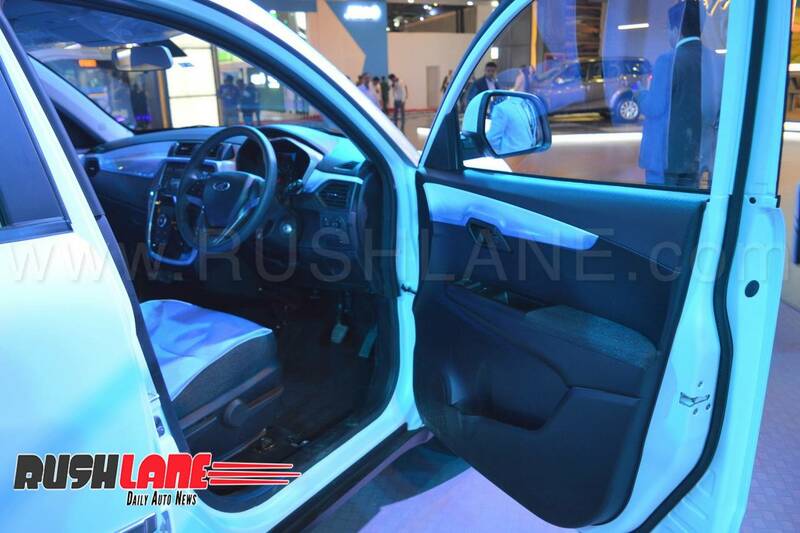 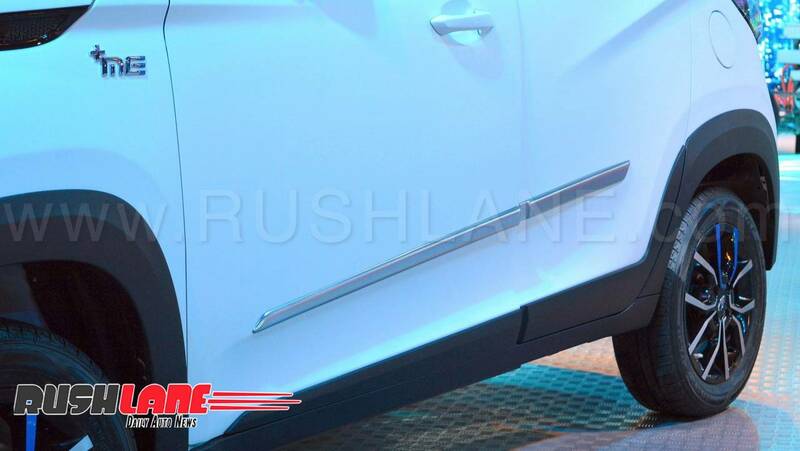 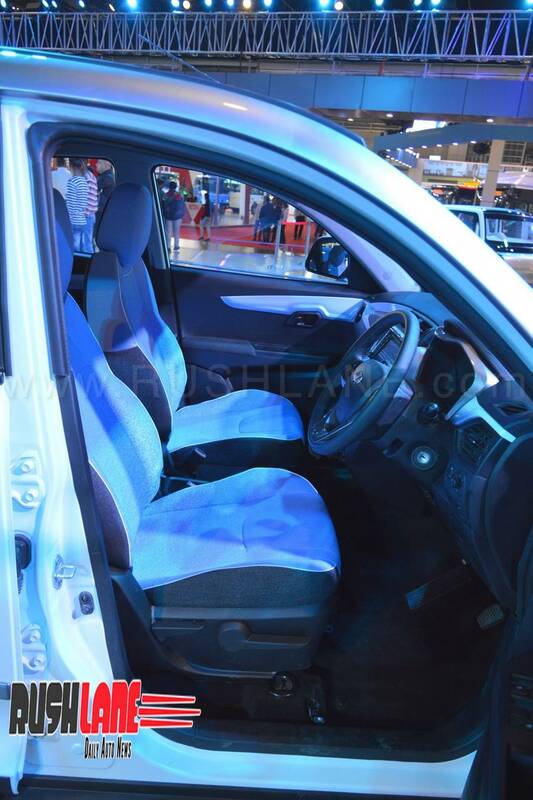 KUV100 till now has received a lukewarm response from the customers. 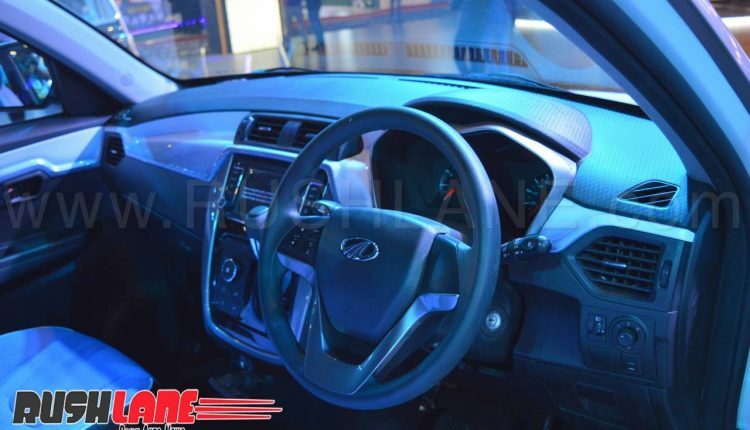 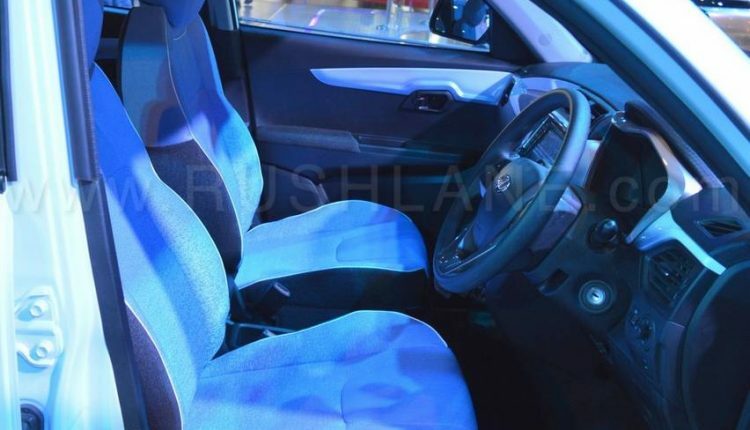 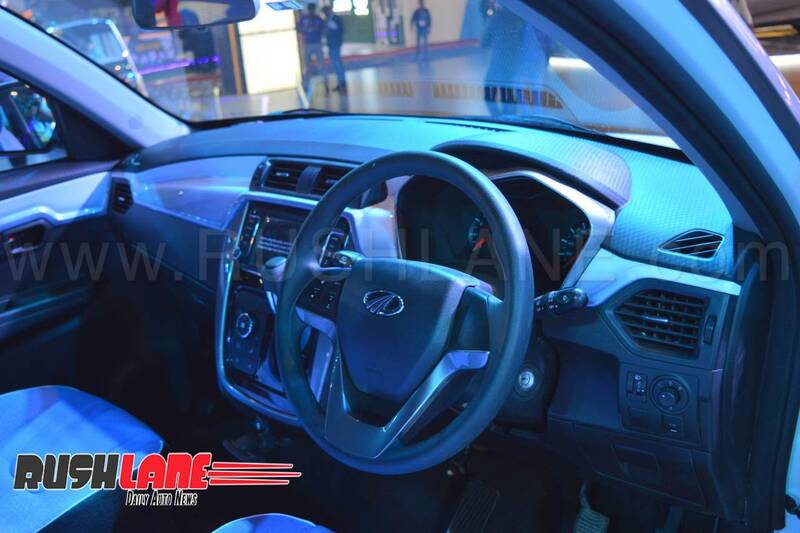 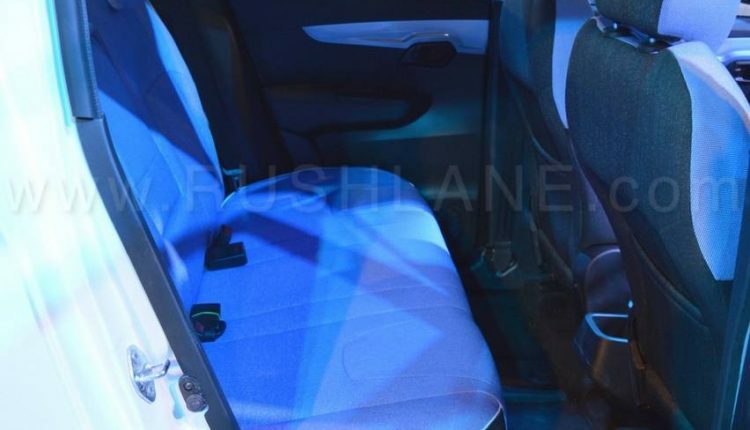 The car was first launched in January 2016 and had got a mid-life update in October 2017. 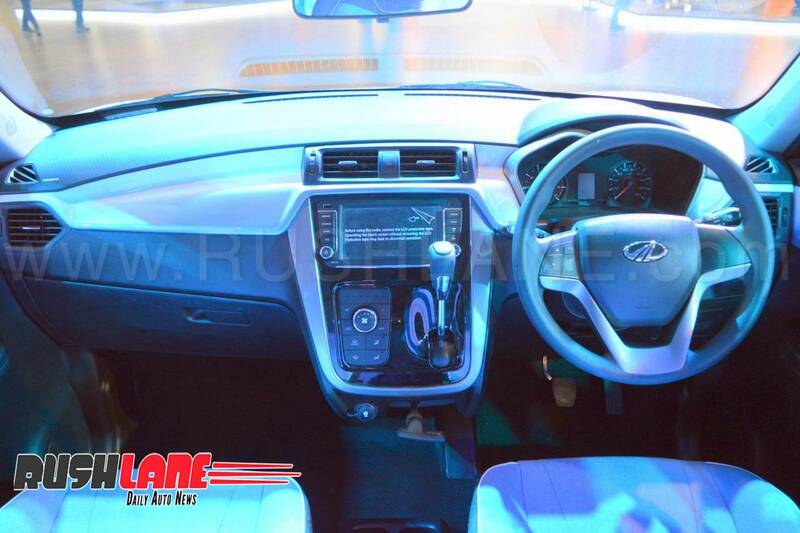 Currently, it is available with both, diesel and petrol engines. 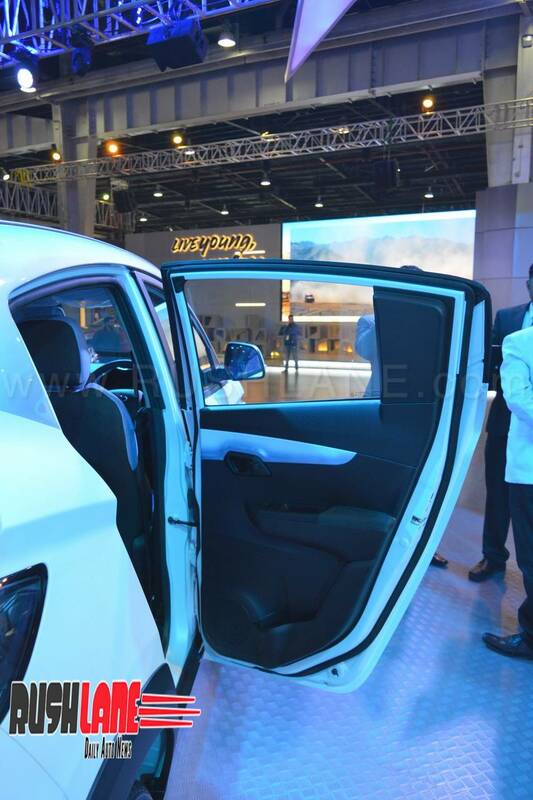 As of now, the two available electric vehicle options for Indian consumers are the eVerito sedan and the e20 Plus hatchback, both of which are sold by Mahindra. 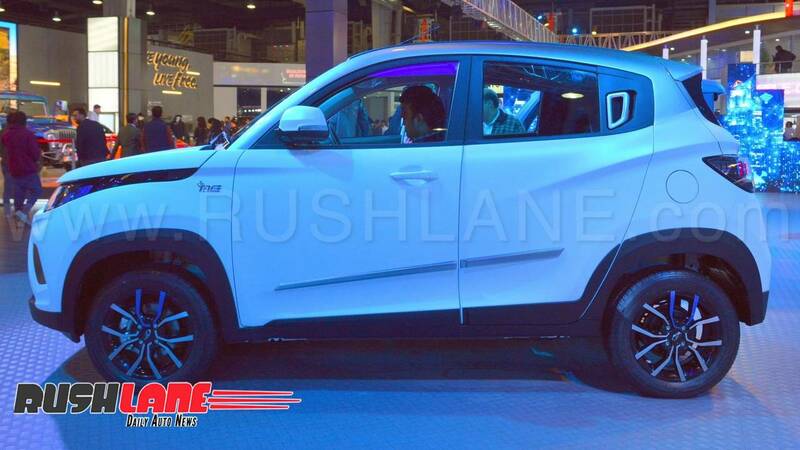 Tata has started its foray into the e-vehicle business by providing e-Tigors for the Government of India’s tender of electric vehicles. 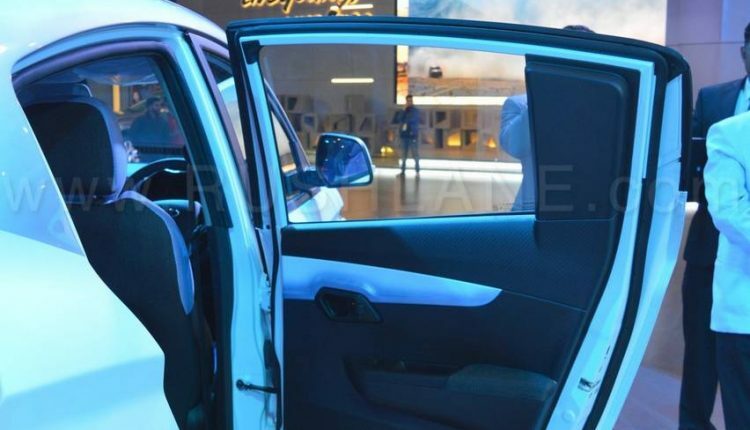 Sales to general public hasn’t opened up as of yet. Hyundai and Maruti too seem to be aggressive with their EV plans as both have announced tentative launches of their EV products in the next 2 years. Maruti will launch their first electric car in India by 2020. 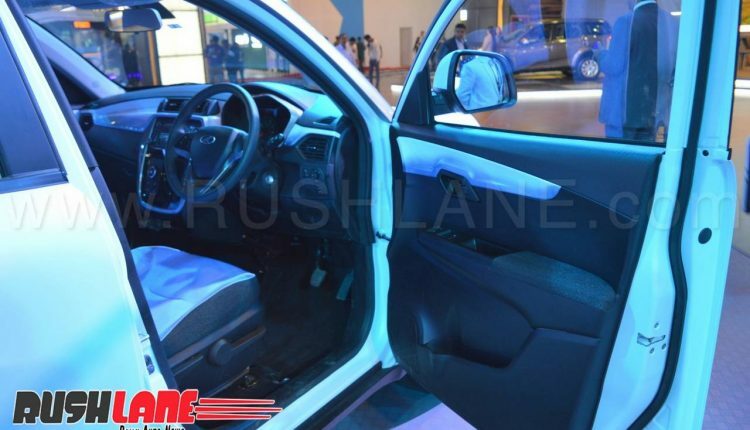 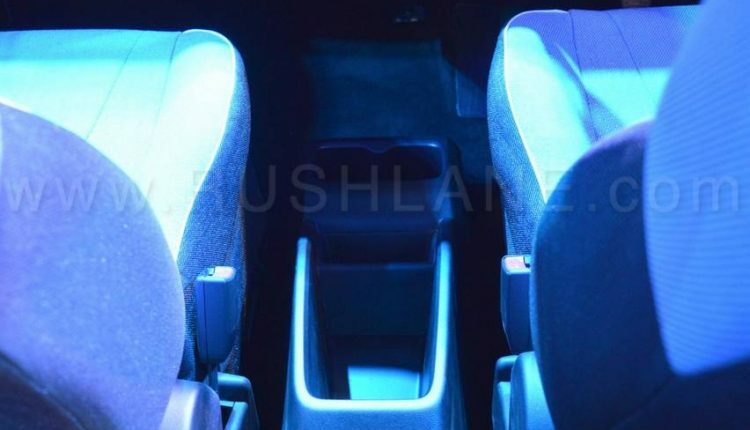 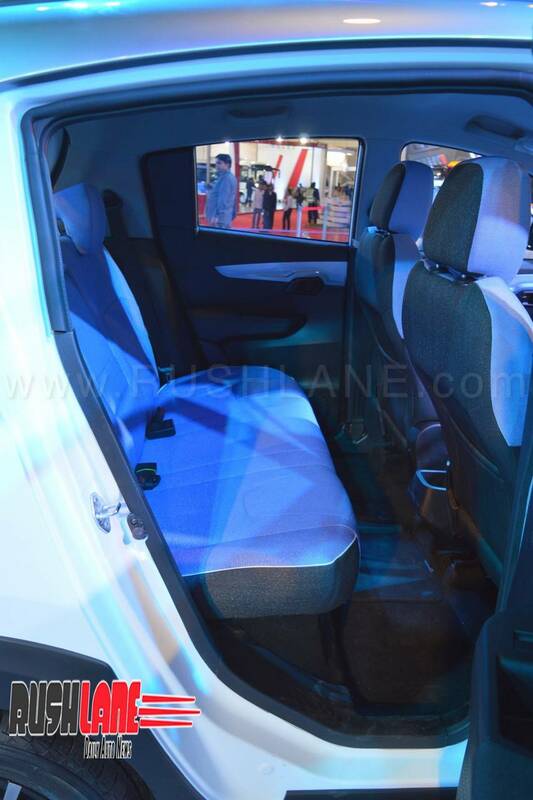 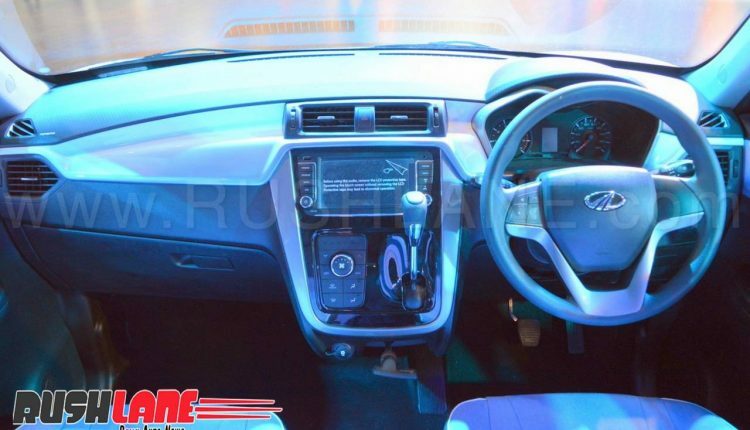 This will be in the form of WagonR Electric 5 seater. 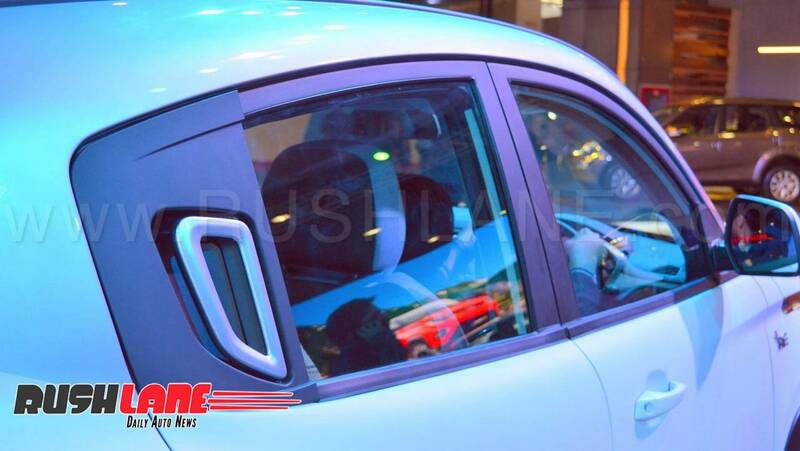 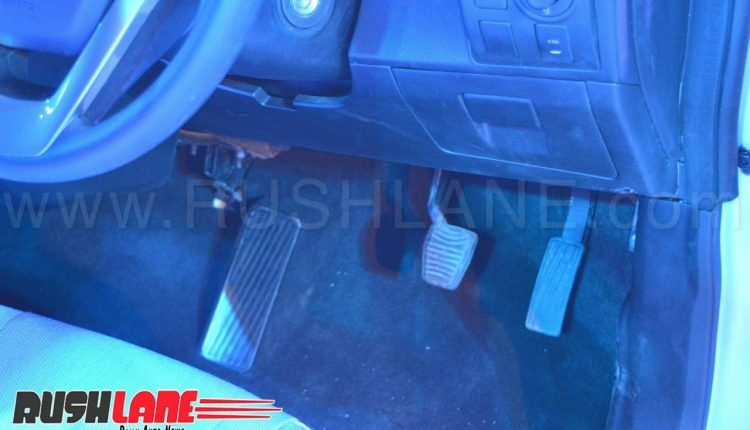 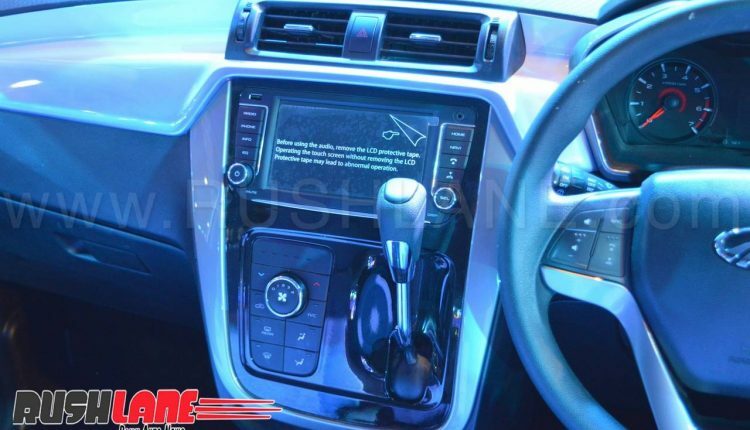 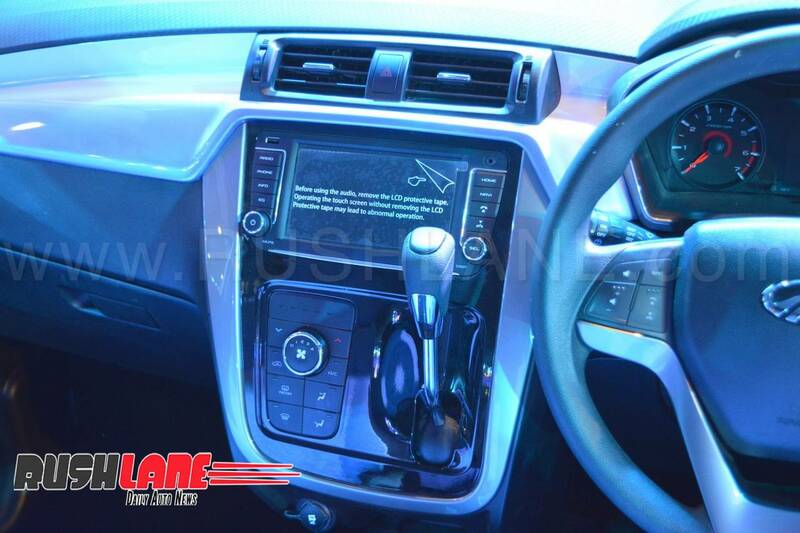 The car has already been spied in India on test.